GMP CPA serves a diverse group of clients and yet they all share one common business expense: rent. Some clients pay themselves rent (as the landlord) and other clients pay rent to someone else (if you don’t pay any rent, good for you!) As the economy picks up steam and our clients are growing they are inevitably outgrowing their space and seeking the next place to call their “office”. For those clients that are renting a space there are a lot of factors to consider before signing a new lease, with the most important factor being affordability. Will the added space/cost improve sales, how will it affect cash flow, and am I getting a good price for the new space? If these questions are on your mind, then we encourage you to contact GMP CPA so we can help you come up with the answers to these questions in a timely manner to secure the location you have in mind or prevent a bad decision. Working with us will provide you with timely financial statements that are easy to understand and will help you determine if you are ready and able to move to that next level location. For those business owners that are looking to purchase their next office, that decision is even more important and carries longer term consequences. 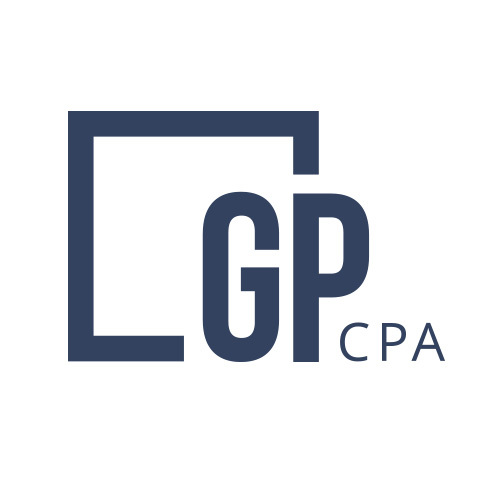 GMP CPA has guided many clients through their first, second, and third (and more!) commercial real estate purchases and can offer objective advice on all of the issues that can come up. Real estate professionals are fond of repeating, “location, location, location”, but what they really mean is “location, location, and timing” (it just doesn’t sound as catchy). Let’s figure out if the timing is right for your next location, whether it’s as a tenant or landlord.